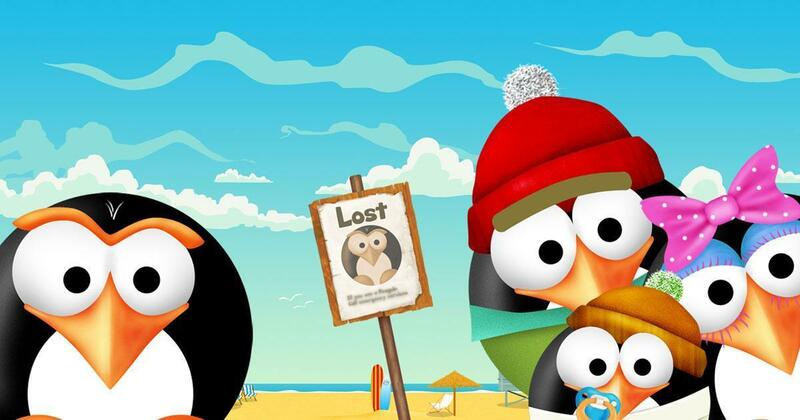 Collect food and avoid obstacles as you race to get Icy back to the South Pole. When Icy decided to go off and discover the world he got himself lost and needs to go back home to his parents. From the desert to the South Pole there is an adventure waiting for you. Along the way you will travel through lots of different places and try to catch as much food, and avoid as many bad things as you can. 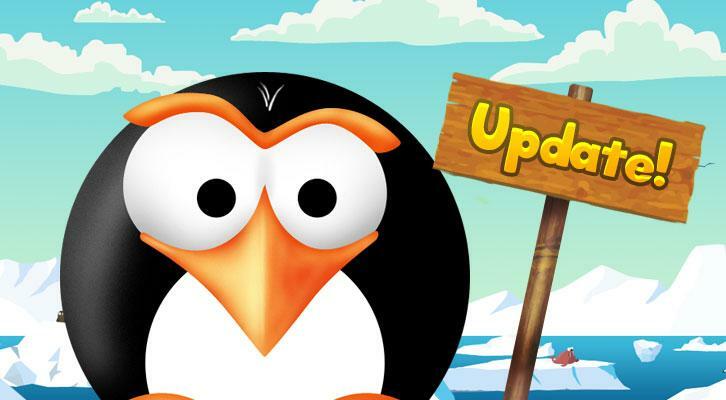 What makes Icy Run unique is the gameplay, the penguin will fall from the top and you need to create paths of ice for him to travel along. If he touches the ground the game comes to an end. You can draw paths of ice anywhere on the screen, and you can change the angle to whatever you like. The higher the angle you draw the higher up he will go and you can keep your lines flat to move in straight lines. This new unique style gives you control of the movements and the flatter you draw the faster he will go. But there is of course a catch, and in this case it is the amount of Ice that you have to play with. At the start of the game you have a full bar, and the longer the line you draw the more ice you use. This bar fills up over time, but as you get further into the game the regeneration gets slower. There are also things along the way that you can collect, and try to avoid. There are ice cubes that give you some extra on your bar, but there are also sharks that eat your ice and reduce your bar. 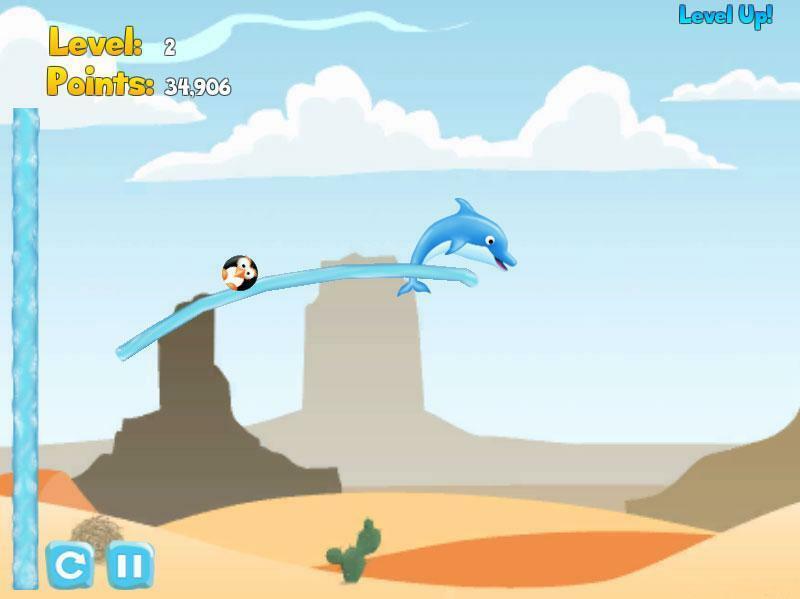 Dolphins will speed you up and turtles slow you down and there are ice lollies you can collect for extra points. When you are drawing your lines try to collect the bonuses and avoid the bad things to get the best of of the game. This method of moving a character is really fun and it’s a completely different skill to some of the other casual games around. 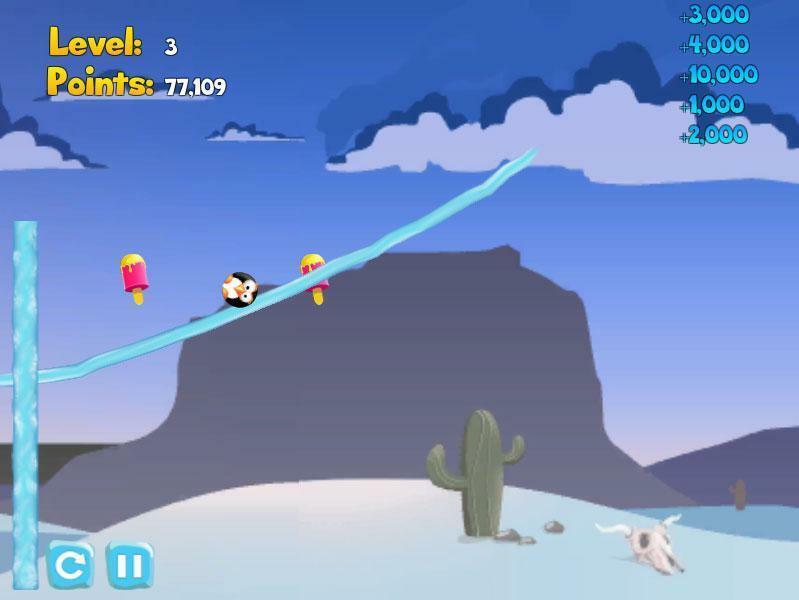 Icy Run looks good when you play and though the animation is simple it can become really addictive. 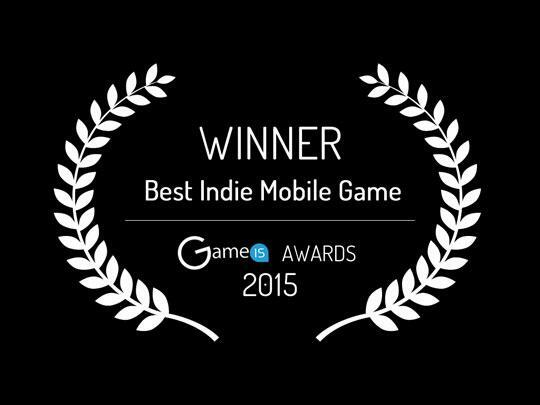 There are no micro transactions either, this game is currently entirely free to play and you can track your progress and achievements, and even share them with your friends and see theirs. If you are looking for something new and different then Icy Run is a good place to start, with a cute look and simple controls on both PC and Mobile Devices there is a huge amount of fun waiting for you to try. Apple users rejoice! 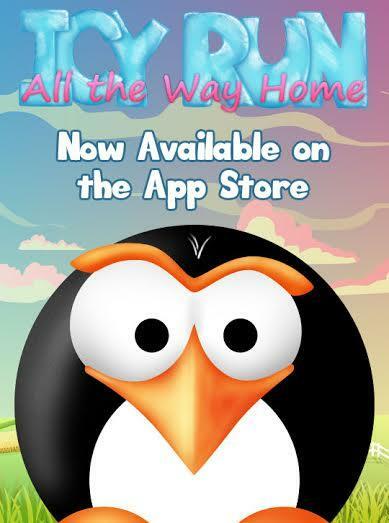 You can now download Icy Run for your iPhones or iPads for free!